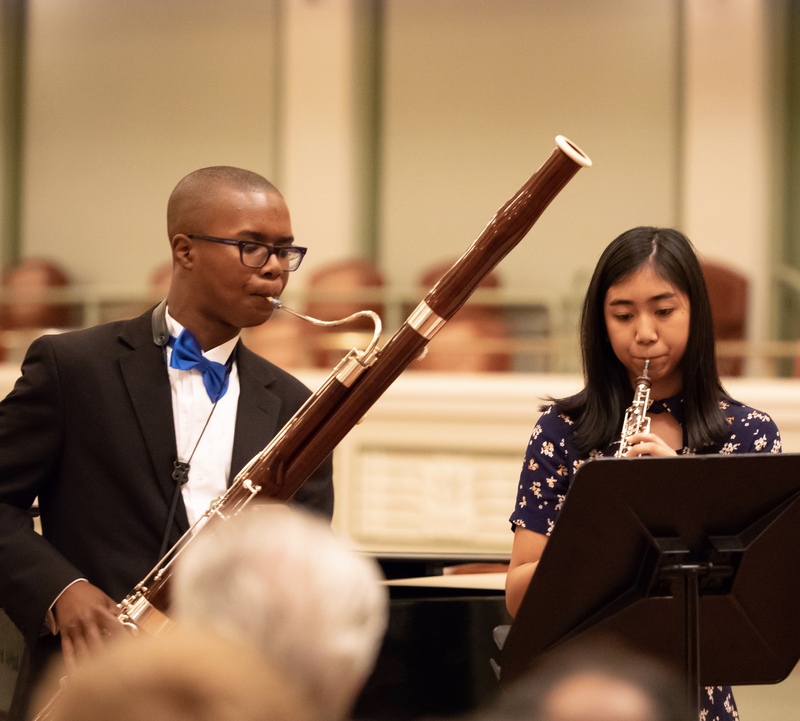 As we have done each winter for more than twenty years, the Nashville Symphony hosted our annual Curb Concerto Competition for students ages 14-18 last month. The first round of the competition took place on Saturday, Februrary 23 before a panel of Nashville Symphony musicians who selected three finalists. 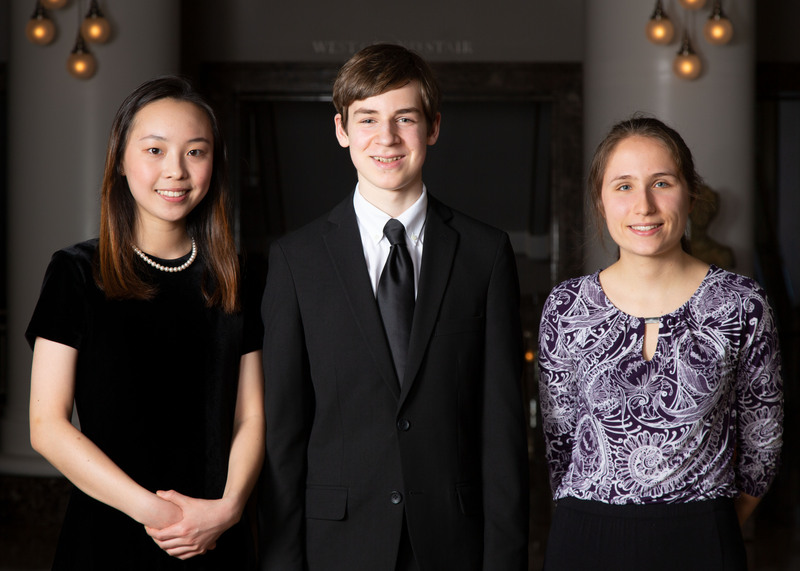 These three young soloists then proceeded to the finals round which was adjudicated by a different panel that took place the following afternoon, February 24. 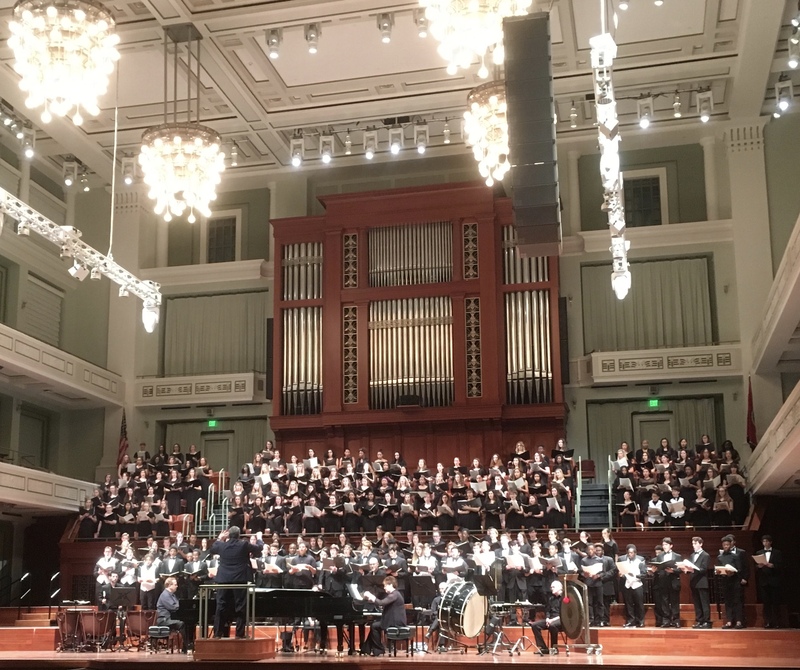 This year’s winner will perform with the Nashville Symphony at the annual Side By Side Concert with Curb Youth Symphony on May 7. The 2019 Side By Side Concert will be conducted by Nashville Symphony Assistant Conductor Enrico Lopez-Yańez. Nineteen superlative young musicians from across Tennessee and beyond competed in this year’s competition: 6 flute players, 4 violinists, 3 pianists, 2 clarinetists, 2 saxophonists, and one student each on cello and bassoon. Both rounds took place on the stage of Laura Turner Hall at Schermerhorn Symphony Center. This lovely eighteenth century canon was a staple of my school choirs’ repertoires throughout my entire teaching career. 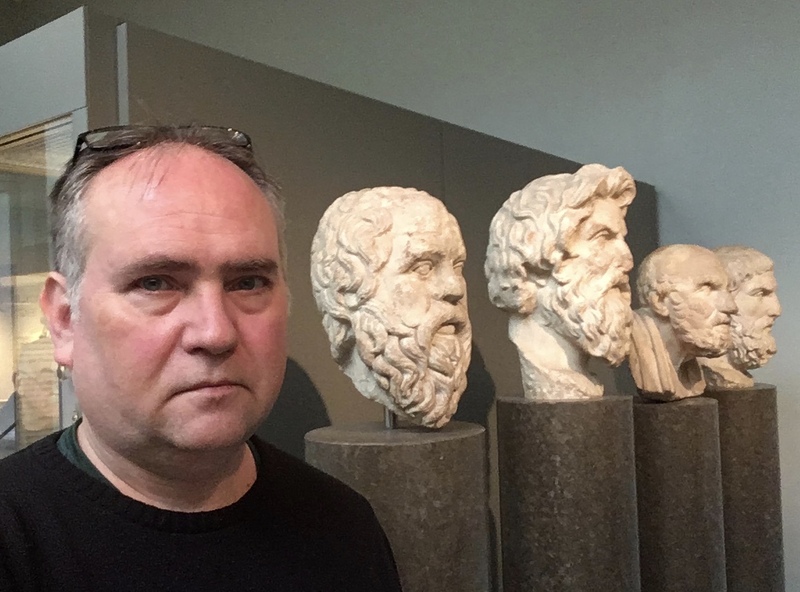 I came across it in a songbook when I first started teaching at Blue Rock School in the early 1990s, and I believe I taught this to every choir I directed until I left teaching in 2014. I taught it to every age group: elementary, middle school, high school. 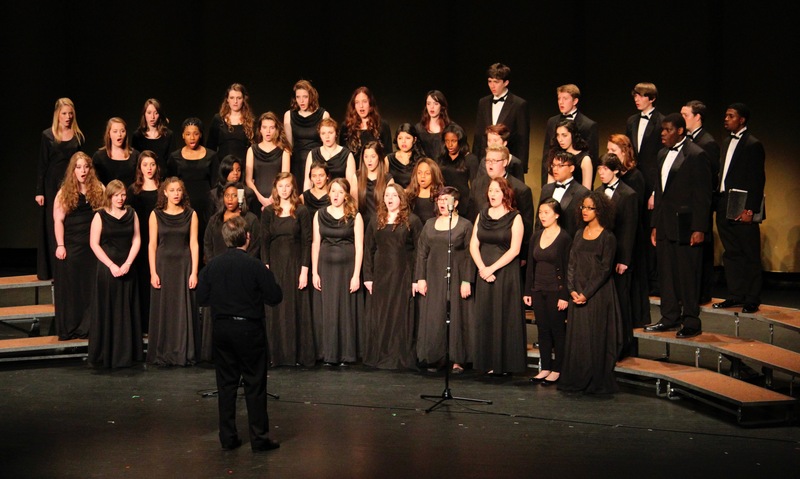 Over the years, How Great is the Pleasure became a kind of unofficial choir theme song for my vocal ensembles, and although it was not something we often sang in performances (especially with older groups of children), we sang it on a regular basis, often as part of our warm up or to close a rehearsal. I never met a child who did not love to sing this song. Registration is now open for the Nashville Symphony’s SOUNDCHECK student access ticket program for the 2018-19 season, beginning with our performances of Symphony Under The Stars, September 9 at Ascend Ampitheater. 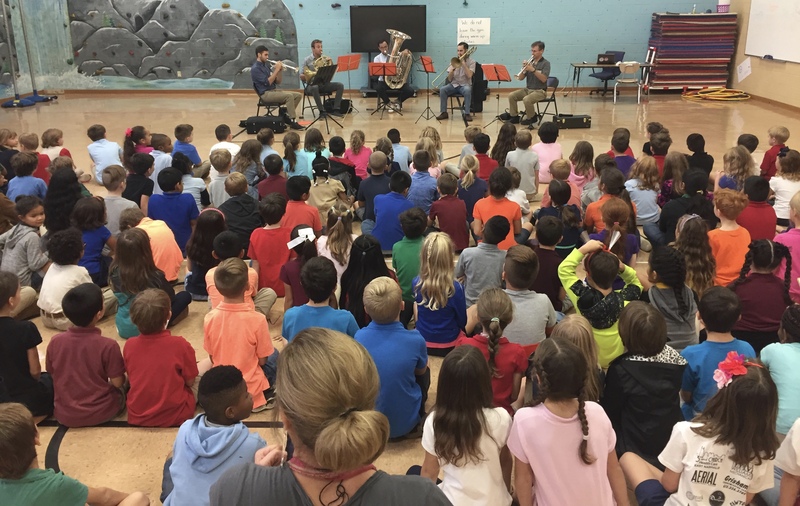 SOUNDCHECK provides $10 tickets to select Nashville Symphony performances for ALL students, K – 12 through university and graduate school. SOUNDCHECK TICKETS are available to students for purchase NOW for eligible Nashville Symphony concerts (listed below) September 2018 – May 2019.